In case you haven’t heard, most “unlimited” data plans aren’t actually unlimited. There’s still a data cap, it’s just much higher than most. In most cases, once your data cap has been reached, your speeds will be throttled to 2G. What is unlimited, however, are text messages and talk time. So gab to your heart’s content, but keep tabs on your data usage, no matter what plan you have. The good news is, most of these “unlimited” data caps are so high, that you’d have to try real hard to surpass them, but I’m sure someone out there will give it the old college try. I myself have hit my data caps before, but only twice, and both times it was with AT&T, and yes, both times I was slapped with a healthy penalty. The only surprising thing about no contract phones is that more people aren’t ditching their contracts in favor of them. 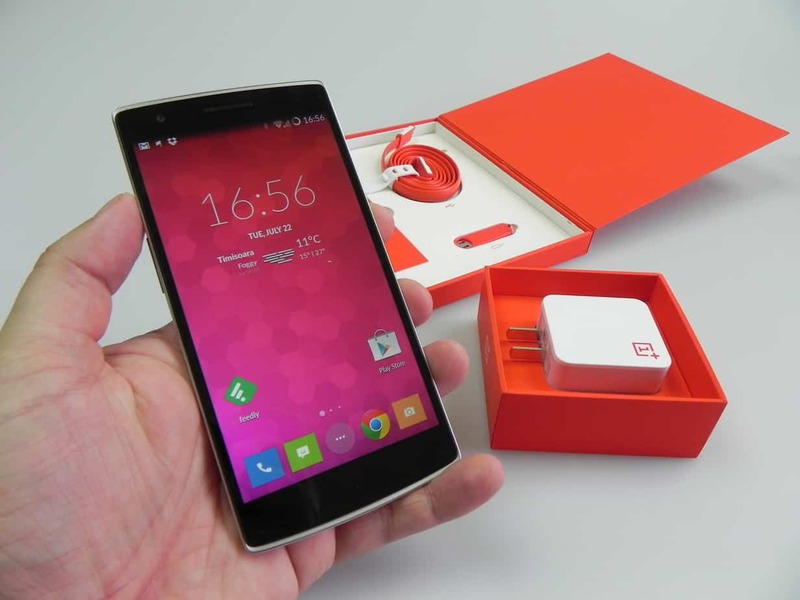 No contract phones offer the best deals, yet come with the stigma of somehow being less worthy than a contract phone. My theory is, since no contract phones require no credit check, they are perceived as being for poor folk. I have both a contract phone and a no contract phone, and the only difference is the price I pay, and the fact that I’m chained to one carrier for 2 years. Other than that, there’s really no difference at all. Some of the best plans out there all originate from Sprint, which is struggling to hang onto third place among all carriers. 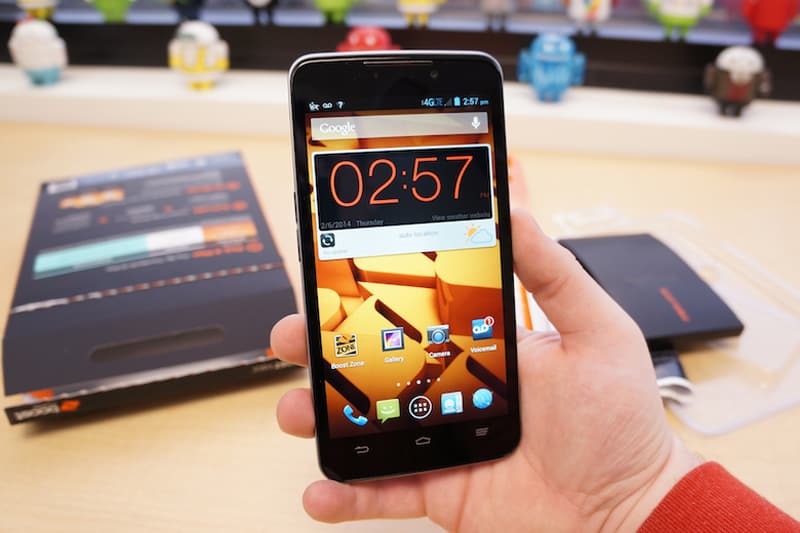 To help stay competitive, Sprint branched out into no contract phones under the brands Boost Mobile and Virgin Mobile. So if you have Boost or Virgin, it’s the same as having Sprint. After doing some digging, these are the 5 best data plans I found. My criteria was a combination of value and the highest data limits I could find. So take a gander and see if your favorite carrier made the cut. I have two phones, and one of them is with Boost Mobile, so I speak from experience. My current plan includes unlimited talk, text and data and started at $60 a month, then shrunk $5 every 6 months until it bottomed out at $40. This was called shrinkage, and it worked so well that Boost discontinued it, but they do bring back similar promotions from time to time. Boost’s current unlimited plan is $60 a month, reduced to $55 if you sign up for automatic billing. On top of that, Boost offers an additional 500gb of data a month for every on-time payment, capping out at an additional 3gb of data total. Now, even though the plan says unlimited data, WiFi hotspots are capped at 8gb monthly. Virgin Mobile offers three “unlimited” plans which include unlimited talk and text, with several monthly data options: $30 for 500mb, $40 for 4gb, and $50 for 6gb. I had a Virgin phone for a while and the coverage area was identical to Sprint’s. T-Mobile is rumored to be ending their unlimited plans but they still advertise them as unlimited, right alongside the advertised monthly data caps (um, okay). However, compared to heavy hitters like Verizon and AT&T, T-Mobile prepaid is still a great deal. Now, there’s a lot of fine print, but from what I can glen, it appears these monthly caps are for 4G LTE speeds, and after your cap has been reached, T-Mobile will throttle your data speeds down to 2g. I’ve heard horror stories from friends about MetroPCS, like voicemails and texts that are delivered hours after they were sent, spotty coverage areas and horrible customer service. But hey, if you’re looking for an unlimited data plan on the cheap, this might be the right carrier for you. 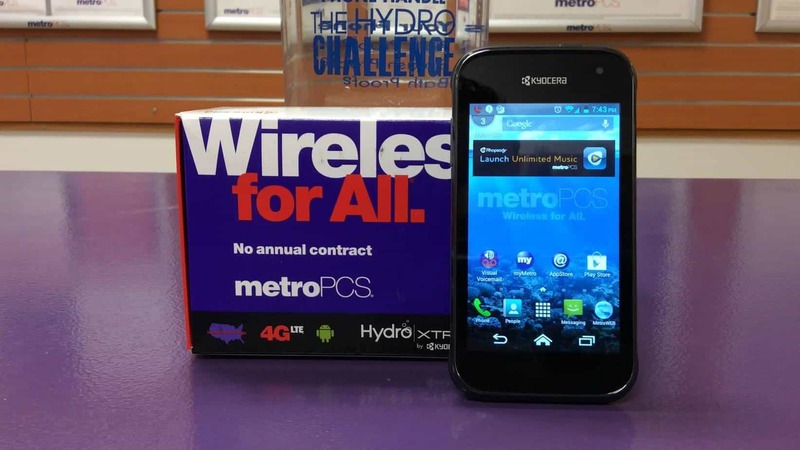 MetroPCS is a prepaid phone carrier that fits the stereotype: all of their plans indeed include unlimited data, but the speeds will vary greatly. So if you don’t mind slower speeds, one of the lower monthly plans might be a good fit, however, if you’re going to shell out $60 a month for unlimited 4G, then you may as well go with a more reputable carrier. 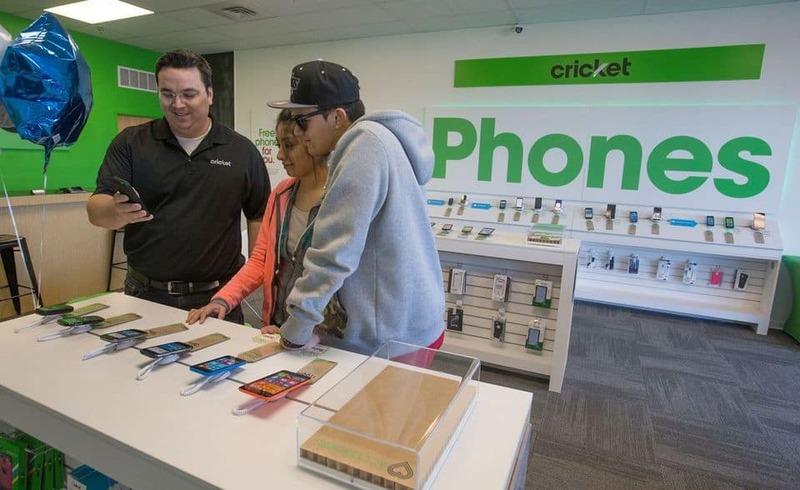 Okay, so Cricket Wireless is a little off the beaten path, but they were recently bought out by AT&T so the coverage should be identical, and they have some decent plans. After your data cap is reached, speeds will be reduced to 2G. Prices reflect a $5 a month discount for using auto pay and all taxes and fees are included. There’s really no additional bells and whistles to speak of. Do you have a no contract phone? Is your “unlimited” plan truly unlimited? Did I miss any deals you’d care to share? Post your comments below.